The City of Hope and Monrovia High Robotics are out for your blood. This coming Saturday, December 6, from 9 a.m. to 3 p.m. the Kings And Queens robotics team of Monrovia High will be hosting a blood collection drive for the City of Hope at Monrovia High. 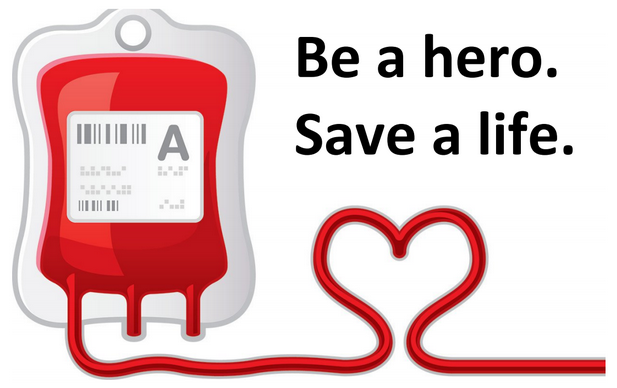 The COH Bloodmobile will be located in the main MHS parking lot off Madison Ave, outside the Event Center. This blood drive is being held in conjunction with the county-wide First Tech Challenge robotics competition taking place at the High School on Saturday and Sunday. City of Hope is critically short of blood for surgery patients. During the holiday season we give gifts to express our love to those closest to us. This year why not also give the most important gift of all to someone you don't even know, the gift of life. If you would like to reserve your VIP time slot, visit the scheduling site at http://www.idonateblood4hope.org and enter event code MORT. Reservation is not required.